WTM London 2018 takes place at ExCeL, London on Monday 5 to Wednesday 7 November. Almost 51,500 senior travel industry professionals, government ministers and international press, embark on ExCeL – London every November to network, negotiate and discover the latest industry opinion and trends at WTM London. WTM London is the event where the travel industry conducts and concludes its deals. WTM London generates around £2.8 billion of travel industry contracts from almost one million on-stand business meetings. 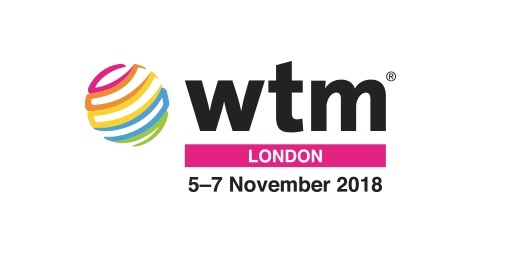 WTM London is part of Reed Travel Exhibition’s World Travel Market events, which also includes Arabian Travel Market, World Travel Market Latin America and World Travel Market Africa.